I'm a late 20's to late 30's native British Male Voice Artist with a warm, friendly delivery style. 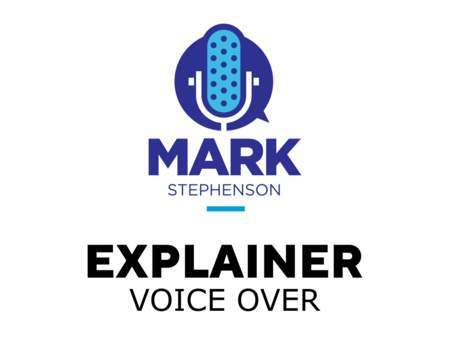 With over four years experience, I've provided recordings for a broad range of projects – including explainer videos, app videos, corporate videos, commercials, e-learning and telephone audio content. Working from my own professional, sound booth equipped home studio – I offer a quick, friendly and reliable service!